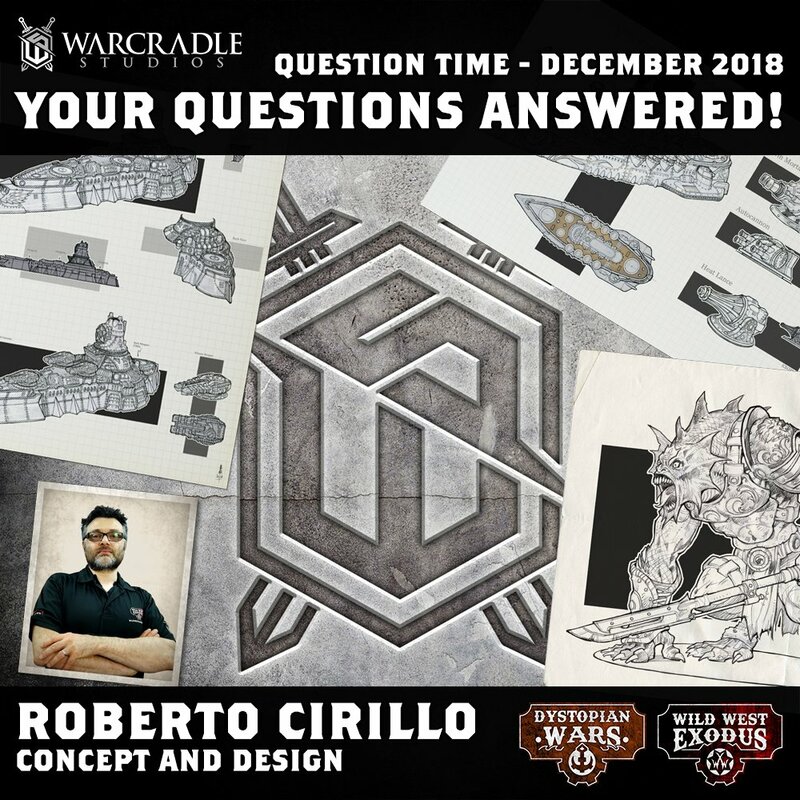 April this year, Saturday 6th April to be exact, Warcradle Studios is bringing Wild West Exodus and Dystopian Wars to Salute 2019 at the London ExCel! We’ve been quiet for a while… but we’ve been busy behind the scenes with Warcradle Classics and have many of your favourite miniatures either available or on their way very soon! We have already released a variety of miniatures as part of the Warcradle Classics brand, including many units for Dystopian Wars and Wild West Exodus, and we’re pleased to let you know that we will be continuing to build on this range as we add MORE Dystopian Wars, MORE Wild West Exodus and… drum roll, please… Firestorm Armada miniatures to our catalogue. Remember, the Warcradle Classics range is being produced in limited numbers so, if you’re after something in particular, do check on the Wayland Games website (and at your local FLGS) regularly so you don't miss out on that certain something. The Open Beta of Dystopian Wars Third Edition is now live and we want YOU to take part! We’ve been working hard to get the Third Edition of Dystopian Wars ready for you, our community, to play, enjoy and then feedback your thoughts and opinions to us. We hope you enjoy testing it as much as we enjoyed creating it. 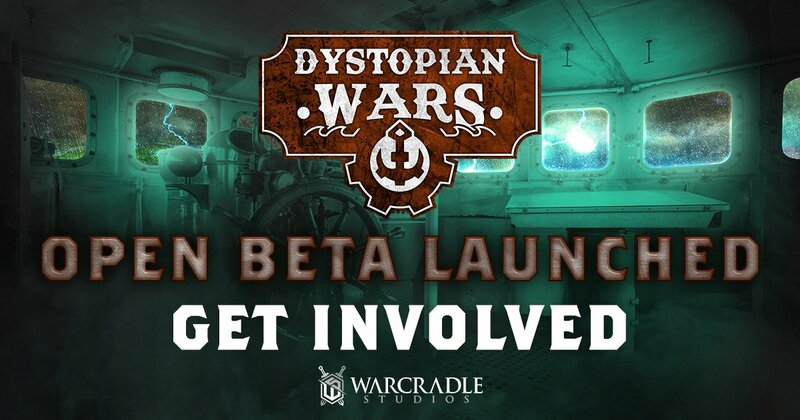 There’s no sign-up process to take part in the Open Beta, the free rules are available for you all to download, read through, and have a go at (we like to keep things simple). What are you waiting for? If you want to be part of the Warhost Programme, head over to the form and register your interest now!